Achieve your best glow ever with bareMinerals highlighters, illuminating skin embellishers that will bathe your complexion in light. 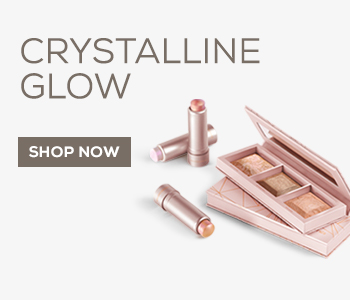 Featuring bestselling highlighters that will help you to put your best face forward, each product will allow you to create beautifully luminous looks that range from a touch of natural light, to all-out glow-getting. When used on the cheekbones, the cupid’s bow, the décolleté and everywhere else you’d like skin to gleam, the highlighting range from bareMinerals will put you in the spotlight.